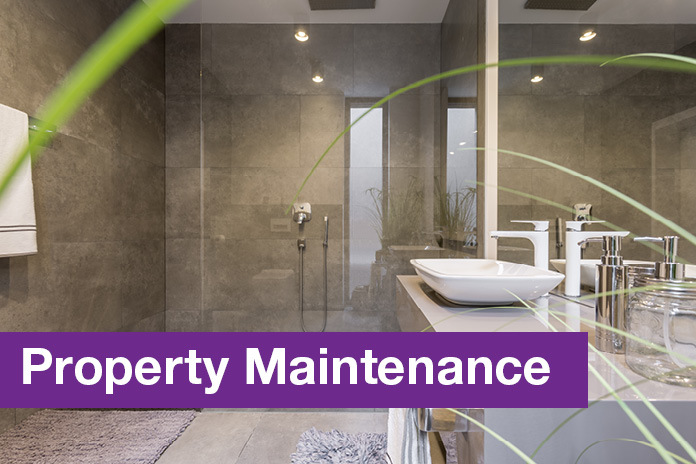 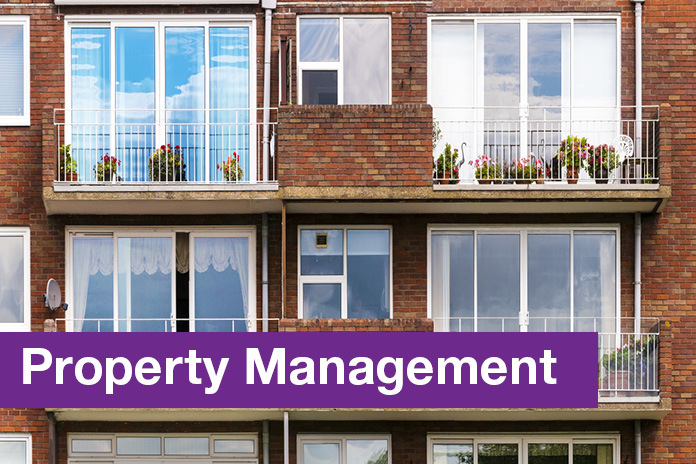 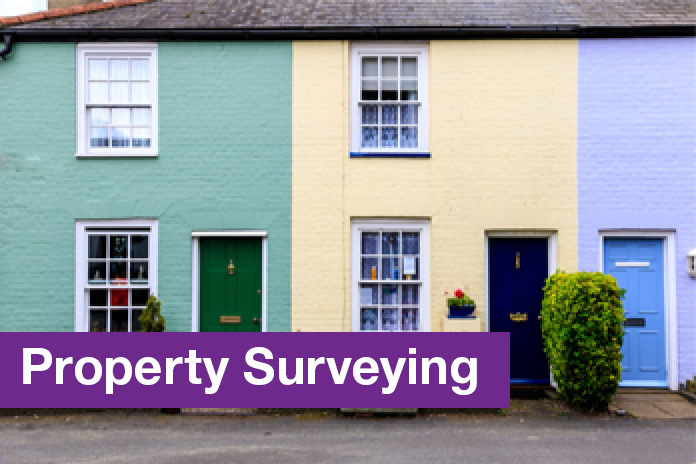 Our specialist property services leave nothing to chance. 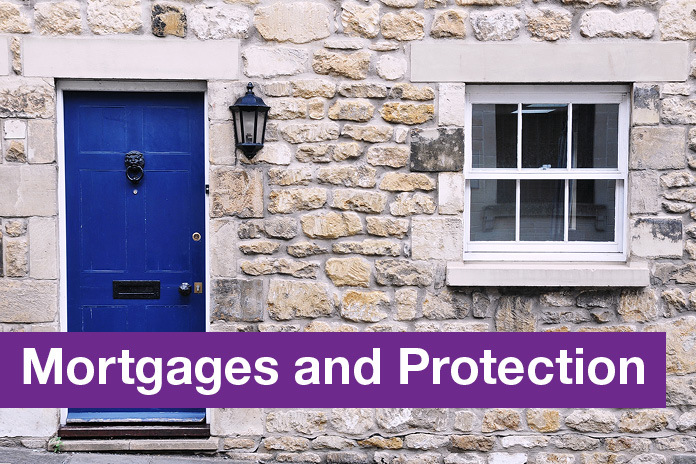 At Townends Estate Agents all of our customers benefit from our complete property solution, meaning that we can manage more than just their sale, let, purchase or let but also assist with property conveyancing, mortgages and protection, property surveying as well as property maintenance and refurbishment. 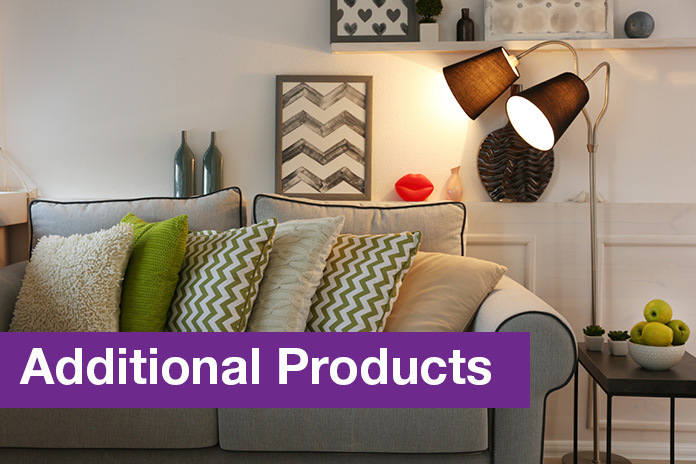 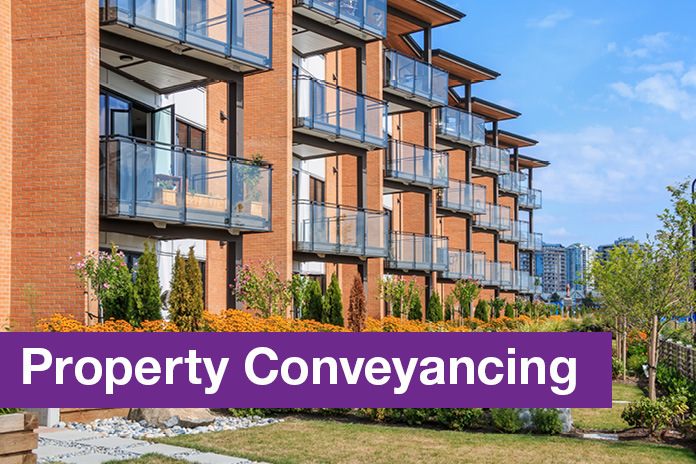 Furthermore, we also have a range of additional products and services designed, such as EPCs and a Zero Deposit option, designed to enhance the smooth running of your property transaction.